DESPITE being the largest e-commerce powerhouse in China, Alibaba is constantly looking for new ways to grow its business. Alibaba Group Holdings recently made its fourth investment in an express courier company at 4.66 billion Yuan (US$693 million). The investment in STO Express is just one of the many that the e-commerce giant has made recently in Chinese courier firms such as YTO Express, ZTO Express, and Best Inc.
Alibaba is acquiring a strong logistics network so that the e-commerce business can deliver good customer experience along with their goods within a promised timeframe. The logistics sector is a critical part of China’s infrastructure and of the economy as it rises with the rapid growth of e-commerce. Though, Alibaba’s aim is to dominate both online and offline commerce while making transitions between them seamless for a better customer experience. In fact, this is at the core of the Chinese giant’s ‘New Retail’ strategy, integrating online and offline shopping. The company sees the vision as the very gear shift that will drive the company into the future. What can e-commerce businesses learn from this ‘New Retail’ concept? Alibaba Co-founder Chairman Jack Ma described it as the disappearance of the boundary between offline and online commerce. 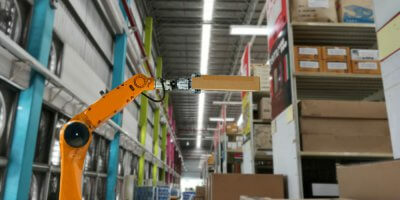 Instead, the company intends to focus on fulfilling the personalized needs of each customer. This translates to allowing customers to shop whenever they want, be it from their devices or in a physical store. At most times, even merging the two together. 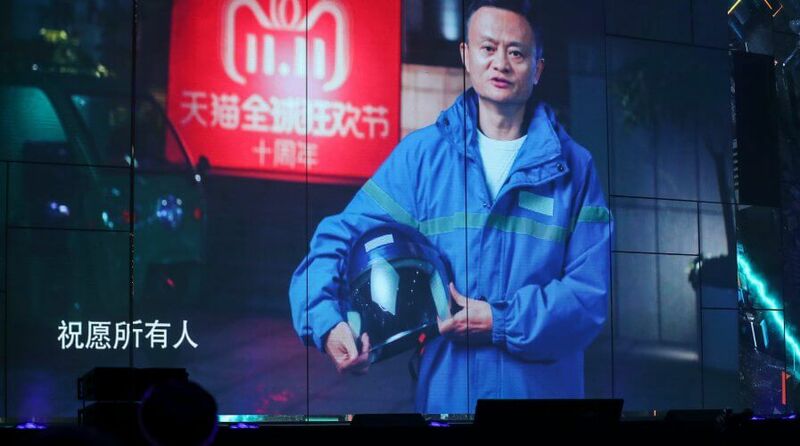 As a result, Alibaba will open up new opportunities for customers to experience the brand. 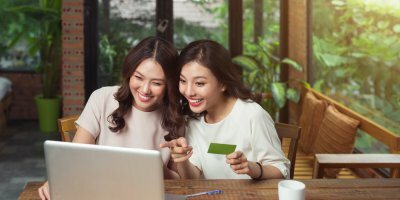 As big players are redefining the boundary between online and offline commerce, it is important that e-commerce businesses explore new ways to stay relevant with their customers. For example, one could purchase something via e-commerce and return the item at a physical store. The New Retail concept will recognize the item as part of the same inventory and validate the return. Another New Retail feature is incorporating the use of mobile applications at the physical store. This enables instant access to online reviews and product descriptions for shoppers upon each scan. Consequently, Alibaba-owned Freshippo supermarkets are a byproduct of that belief. More commonly known as Hema to the locals in China, Freshippo is an experience-consumption-logistics center rolled into one. The supermarkets also have their own fleet of last-mile logistics services that promise to deliver orders under half an hour. As e-commerce companies examine what really makes customers tick, New Retail is one logical milestone. 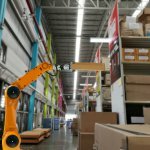 Hence, big players in the e-commerce industry are investing in rejuvenating (and integrating) their logistics services and brick-and-mortar stores. In the brave new world of commerce, we envision all demands to be met quickly and intelligently— online and offline.